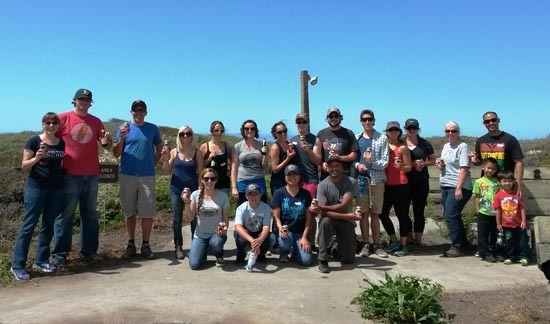 Anchor employees recently continued their commitment to giving back to California State Parks with another successful volunteer day. 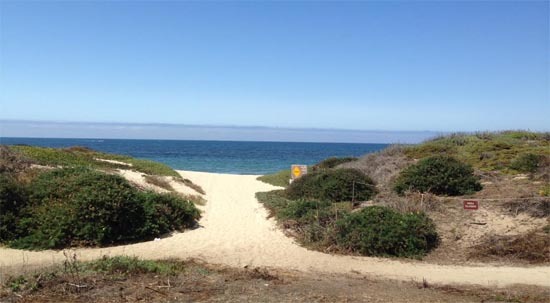 This time we headed southwest of the City to Half Moon Bay State Beach. 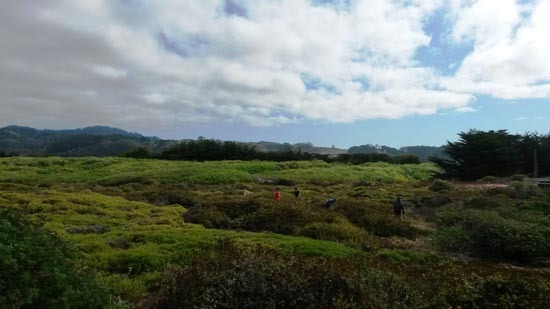 A cool, overcast morning transitioned to a warm, sunny afternoon as the Anchor team worked alongside Cal Parks staff to remove invasive plants from the picturesque vegetation around the beach’s sand dunes. A productive morning of invasive plant removal led to a quick break to recharge, followed by seed collecting from the native plant life. Plants included in these seed collections were Yarrow and Lizard Tail. The seeds from these plants will be cultivated in a nursery and eventually planted back in the area to create a flourishing native plant habitat. After a strong second half, everyone congregated for a well-earned lunch and an Anchor brew to finish off another fun, collaborative day of helping to keep our State Parks beautiful. 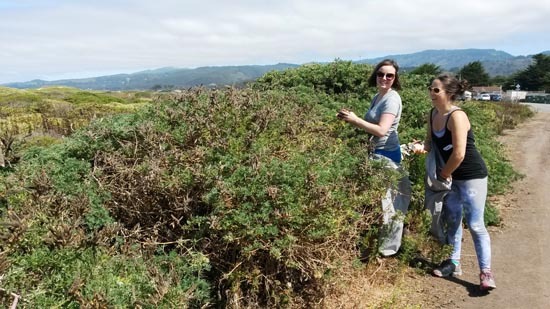 The event was the third volunteer day for Anchor employees in collaboration with the California State Parks Foundation (CSPF). 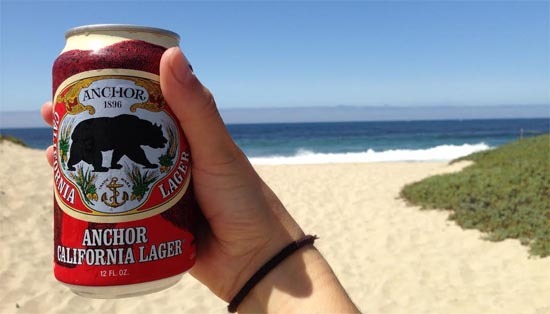 Anchor’s partnership with CSPF was launched in February, 2013 with the release of Anchor California Lager®. California’s state parks system, Anchor’s history, and California’s first genuine lager were all born in the second half of the 19th century, and as a tribute to our shared history and traditions, a partnership seemed natural to us. Anchor employee volunteer days in state parks are a result of this partnership. In addition to organizing state park volunteer days, Anchor supports CSPF by donating a portion of proceeds from sales of Anchor California Lager to the foundation, as well as by providing beer for CSPF fundraising events. It is our collective hope that the partnership will help to inspire others to preserve and enjoy the Golden State’s natural treasures, and raise an Anchor to its innate beauty.